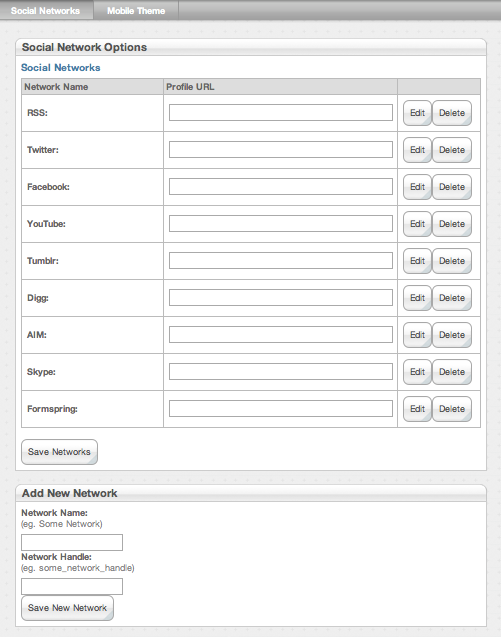 Theme Options Lite allows Theme Options enabled themes to be configured. 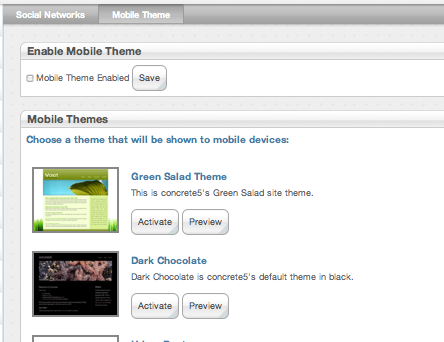 Set a Mobile theme for your site. For feature requests please post them in the Forums located on the right of this page.